The Exclaimer Blog Top Tips Should you Include Certifications in Email Signatures? Certifications of any kind are a great achievement and often something you’ll want to your contacts to know about, but there is often the argument of whether or not you should include them in your email signature. When you’ve earned a certification, whether that be personal, occupational or organizational, it’s only normal to want to show it off. A great way to do this is by displaying a certification graphic in your email signature, as it instantly showcases your achievement. Using certification images in an email signature instantly shows credibility and authority, and they will help to achieve trust with your contacts. When you’ve put in the time, effort and sometimes money to achieve your certification, it only makes sense to get value from it by making people aware of the achievement. As long as the certifications are relevant to the work you do, such as in the example below, then they are worth adding to your email signature. It’s a simple way of communicating to your contacts that your work can be trusted, and you are qualified and experienced. However, make sure to limit the amount of certification images you include in your email signature, as to not overload and overwhelm your contacts. Individual certifications such as degrees or awards in a corporate email signature are only worth including if they are pertinent to your job. It’s also worth noting that it’s ideal to link the certification image to a webpage, either on your company’s website – such as a blog post about the achievement – or the official certification’s website. This will give your contacts more information on what the certification is, and how it can benefit them knowing you’ve achieved it. For more help on how to decide what certifications you should include in your email signature, check out our 10 tips for email signature certification images. 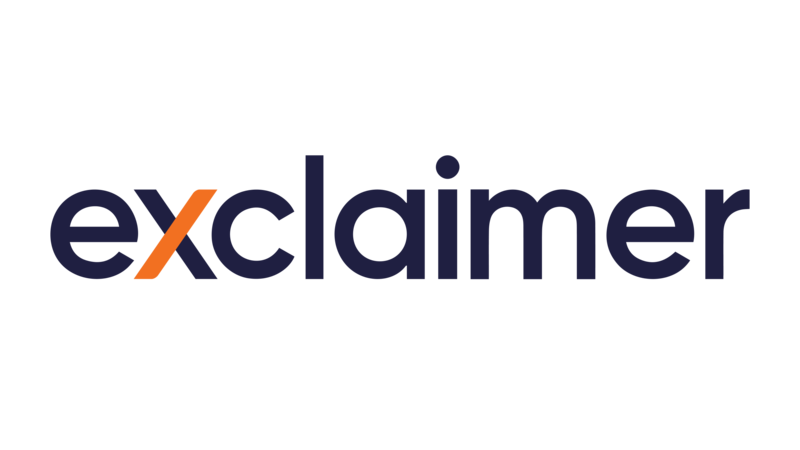 With Exclaimer Cloud , you can quickly and easily add certification images to your Office 365 or G Suite email signatures and add links to the appropriate webpage. Try Exclaimer Cloud free for 14 days today!